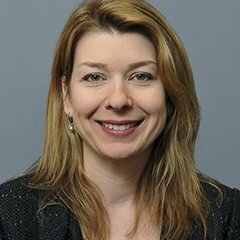 INDIANAPOLIS — The National Institute on Aging has awarded two researchers at IUPUI a $400,000 grant to work with nursing homes to design a real-world program to provide systematic, high-quality advance care planning for nursing home patients with Alzheimer’s disease and related dementias. The initial grant will be followed by a $3 million second phase of funding if the pilot testing is successful. “Our intent is to support nursing homes in providing care through a pragmatic program that helps staff identify the goals and values of patients with dementia and their family members. This will give patients the opportunity to plan in a way that allows for more-seamless care,” Hickman said. 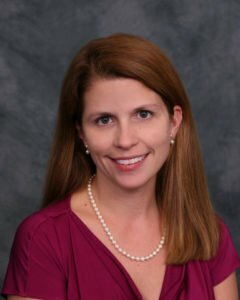 The project is co-led by Dr. Hickman and Kathleen Unroe, MD, an IU Center for Aging Research scientist, Regenstrief Institute investigator and IU School of Medicine associate professor of medicine. Advance care planning is an ongoing process in which patients, their families and their health care providers reflect on the patient’s goals, values and beliefs to support decision-making about current and future medical care. It includes identifying preferences for treatment such as whether a nursing home resident prefers to be transferred to the hospital, be admitted to an intensive care unit or be given a feeding tube. The new program will serve all residents in the nursing homes but will focus on those with Alzheimer’s or related dementia, who represent a majority of long-stay nursing home residents.